The 10th annual Irish Fashion Innovation Awards, hosted by Goldenegg Productions, will present a spectacular showcase from Ireland’s most promising designers on 14th March, 2019 at The Galmont Hotel & Spa in Galway (formerly Radisson Blu). The show will feature the most exciting Irish design talent across a range of disciplines – fashion, millinery, jewellery and accessories. In addition to this, the evening will feature ‘The Perfect 10’ – Ten of Ireland’s leading Irish designers showcasing their unique designs in a special finale. Many of the designers featured in the past have already established themselves in markets as diverse as New York, Ibiza and London. This showcase is a must-see, and will include high impact fashion, fashion skill and imagination with international appeal. 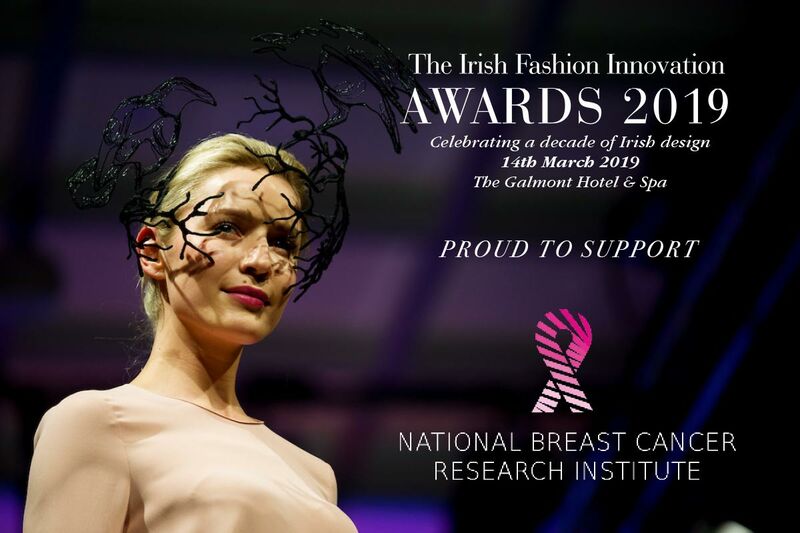 Goldenegg Productions are delighted to announce that the official charity partner to the 2019 Irish Fashion Innovation Awards is the National Breast Cancer Research Institute (NBCRI), a national charity based in Galway who fundraise to support teams of researchers based at the Lambe Institute of Translational Research at NUI, Galway lead by Professor Michael Kerin. Donations to NBCRI are currently helping the research team advance its work focused on personalised medicine, breast regeneration, innovative diagnostics and therapeutics. 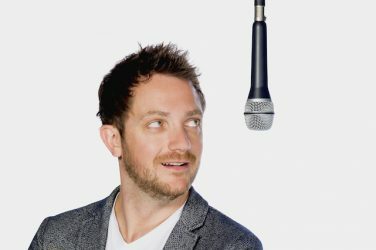 To celebrate the 10 year anniversary, the awards will host an amazing raffle where one lucky award guest will be in with a chance to win 5 nights half-board accommodation for two at the luxury Seaside Palm Beach Hotel (Member of Design Hotels). 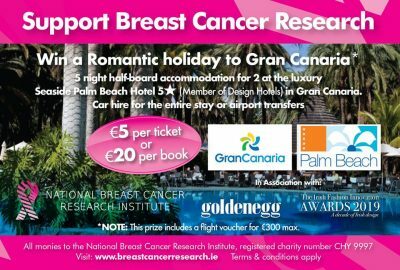 Tickets for the raffle will be on sale at this year’s Irish Fashion Innovation Awards in the Galmont Hotel, Galway on Thursday, 14th March or by contacting the National Breast Cancer Research Institute office Tel: 091 863 917, Email: Hello@BreastCancerResearch.ie. Tickets for the raffle are €20 per book of 5 with all proceeds going to the charity.